Do You Have a Dull Complexion? It’s Time for A Skin Reset with Laser Resurfacing! Women aren’t the only ones who are affected by aging, sun damage and stresses of life! Men are just as susceptible to lines, discoloration, and other irregularities of skin texture and tone. The face, especially around the mouth and the eyes, is the most noticeable area where wrinkles and damage occur. Aging, too much sun, lack of sleep and stress has an effect on all of us and these effects are seen on our skin. Over time, your skin can lose its youthful glow and even the most ruggedly handsome guys may need a little help to get their skin game back. At Noydeen Beauty, we have a brilliant our medical provider who understands the challenges with aging skin for the guys. 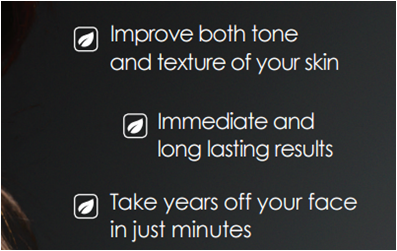 Our provider recommend laser skin resurfacing treatments for a smoother, brighter and more youthful complexion. 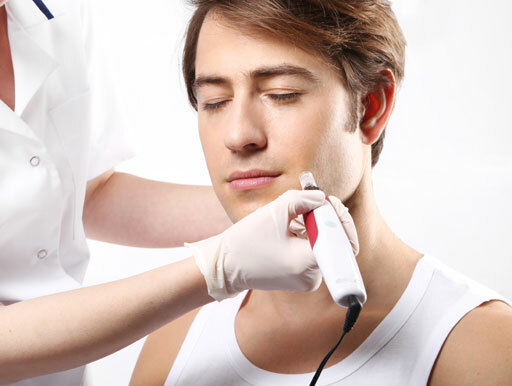 Using laser light technology, our medical provider helps guys eliminate years of skin damage by precisely targeting the right depth of skin treatment. With laser resurfacing, this medical treatment combines deep dermal rejuvenation with epidermal renewal for a combined double effect that you can’t get with any other treatment. In the hands of a board-certified medical provider, laser skin resurfacing treatments deliver outcomes that rival traditional face-lifts at a fraction of the cost — and without the risk or downtime of more invasive surgeries. Best of all, clients typically resume their regular activities in a few days, so they don’t have to take a lot of time out of work or out of their lives to look and feel their very best.